Ford unveiled a significantly refreshed Ford Fusion as a 2017 model at the 2016 North American International Auto Show in Detroit. 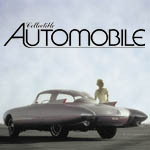 Its new technology features include pedestrian detection, hands-free perpendicular- and parallel parking, Ford’s Sync 3 multimedia system (which replaces the finicky MyFord Touch interface), and a space-saving rotary dial gear-shift selector. 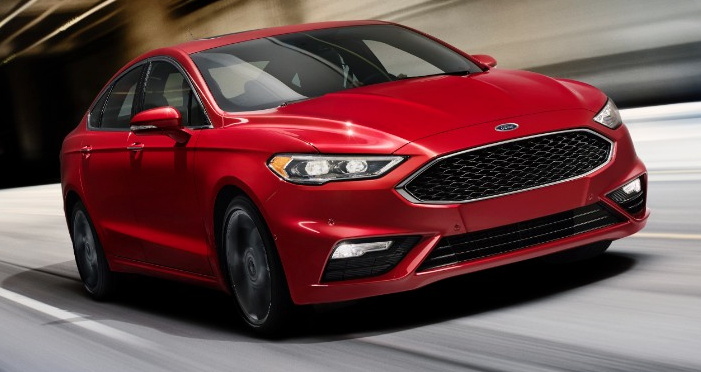 The Fusion model lineup expands to include a performance-oriented Fusion V6 Sport model and a line-topping Fusion Platinum model. The V6 Sport is available with all-wheel drive and is powered by a twin-turbo, 2.7-liter EcoBoost V6 delivering an estimated 325 horsepower. It also features an adaptive suspension with continuously controlled damping and a pothole detection system that can adjust the shock absorbers to reduce the severity of the pothole impact. The V6 Sport stands out with appropriately sporty exterior styling touches such as an aggressive front fascia, black-finished mesh grille, 19-inch wheels, rear spoiler, and dual twin exhaust outlets. The Fusion Platinum’s exclusive premium-trim features include antiqued Cocoa leather interior trim, a steering wheel finished in Venetian leather, 19-inch polished wheels, and a unique grille design finished in Magnetic paint. The Fusion Hybrid and Fusion Energi plug-in hybrid are both updated with more-efficient electric motors and new software. The Fusion Energi uses a 7.6-kWh battery that enables an estimated all-electric driving range of 19 miles. 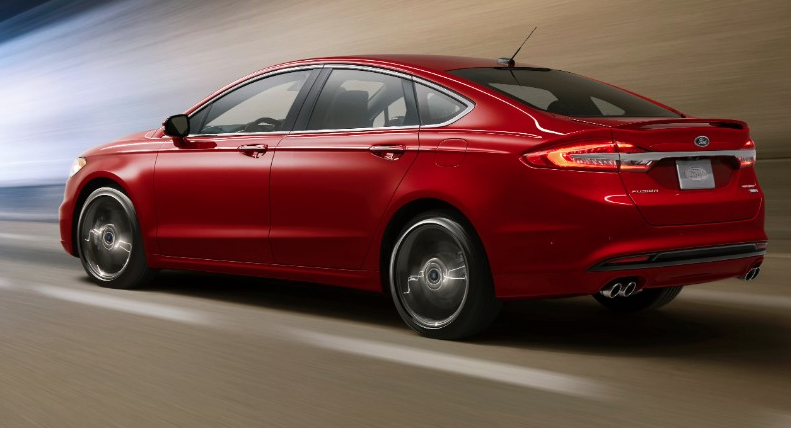 The 2017 Fusion lineup is scheduled to arrive in Ford dealerships this summer. The current-generation Fusion debuted to great acclaim as a 2013 model, so this mid-cycle freshening appears to be right on time. The updates for 2017 should keep Ford’s popular midsize sedan looking fresh in the eyes of consumers, and the Sync 3 multimedia system is a welcome improvement over the outgoing MyFord Touch system. Written by: Damon Bell on January 11, 2016.